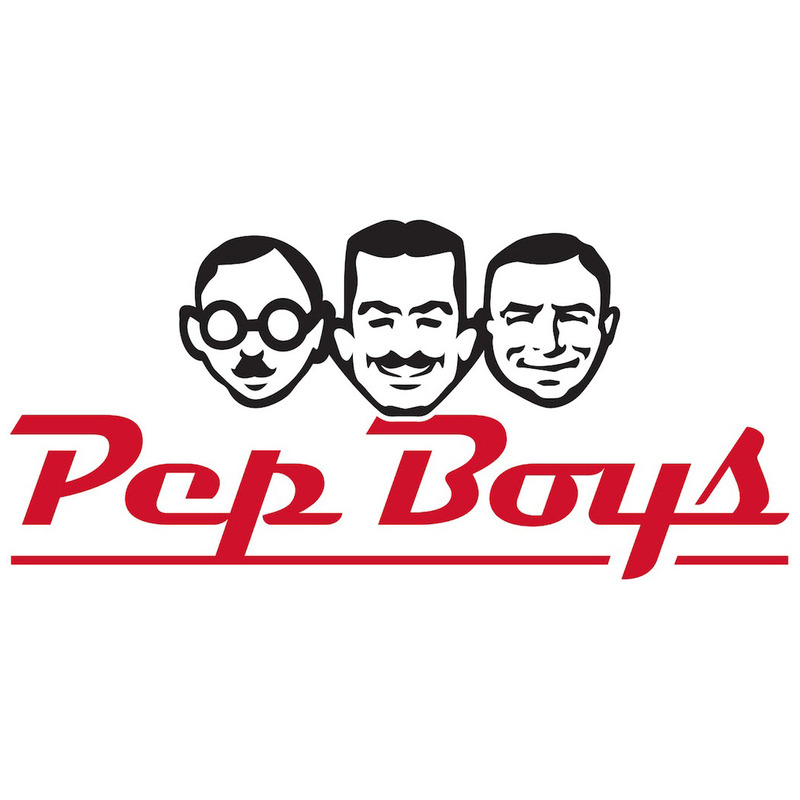 Pep Boys Auto Service & Tire - Formerly Just Brakes serves Baytown, TX and is located in the 77521-3102 ZIP code. Very good work. Good people working there. The people at this store were so kind and their prices were very reasonable. They were very professional and explained everything to me that needed to be done. They also completed the work expediently. It took a couple of try's but, but they would quit . After an initial problem, the manager and mechanics rallied to solve ans satisfy. I went in to get my oil changed and was really surprised at how quickly they worked and how professionaly they were. A great experience. I was in to get my oil and filters changes and was pleasantly surprised at how quickly and professionally everything was done. It was a good experience.